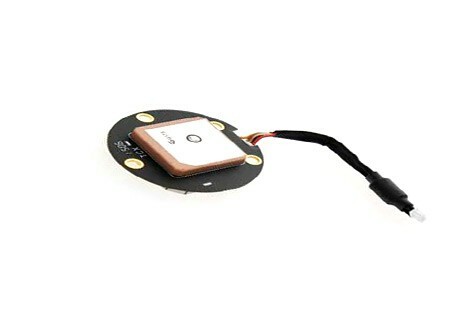 DJI Phantom 3 replacement GPS Module Part 1 is for both the Phantom 3 Advanced and Phantom 3 Professional. This GPS uses a combination of GPS and GLONASS (Global Navigation Satellite System) making GPS position hold more accurate and the ability to lock satellites faster than before. With the new availability of GLOSNASS there are up to 36 satellites available around the world at any time for the best possible accuracy.